CBSE exams are not a cakewalk for students. Everyone tries to score well in the exams, but only a few manage to outscore others in a perfect way. To understand concepts better and score well in the exams, students enrol in coaching classes. 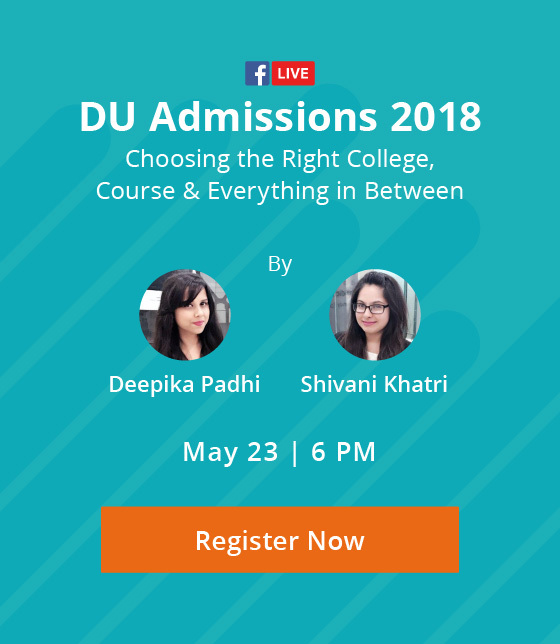 Yet with so much already on their plate – attending school, completing homework, projects, and assignments – coaching classes can sometimes feel like an additional burden. Managing coaching classes alongside school and self-study can be difficult, so how does one do it? It all comes down to effective time management, making the best use of the limited amount of time you have available. Knowing how much time to allocate to different activities and which work to do first can make all the difference. Although it seems difficult at the get-go, it is surely not impossible. Do you ever get that sinking feeling when you know you have too much work on your plate? When you try to tackle everything by priority, but it feels like everything is important? Even if everything seems equally important at first glance, it never is. 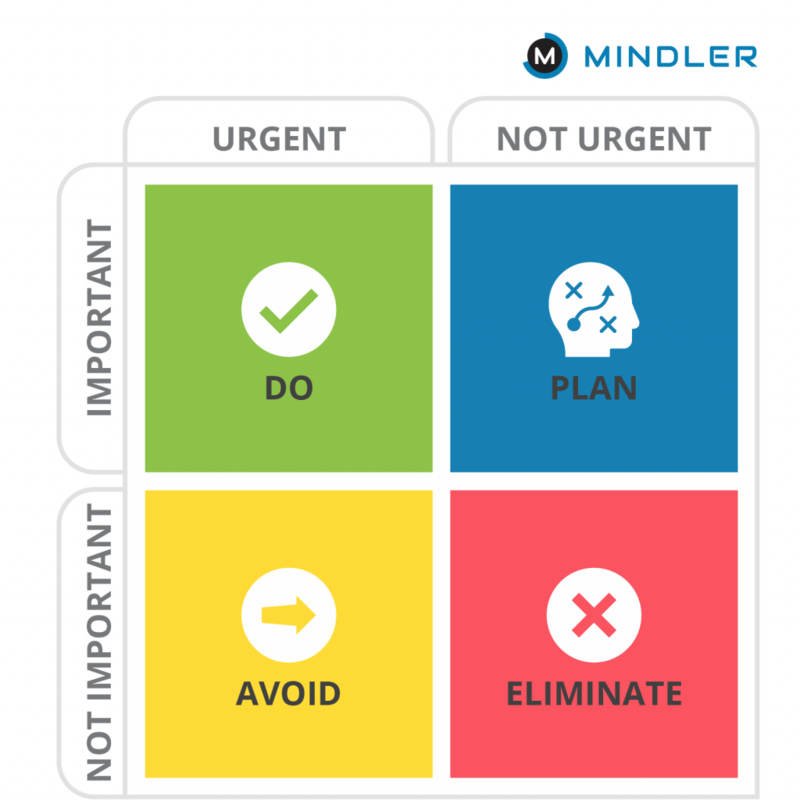 To prioritise your tasks better, you can use a simple tool called the ‘Important & Urgent Matrix’. For example, you have four tasks in a day that you need to complete. Task 1- Prepare for tomorrow’s math test. Task 2- Submit the English assignment within 4 days. Task 3- Play a football match with friends in the evening. Task 4- Attend a distant relative’s wedding at night. So, in order to prioritize your tasks, you need to keep in mind the importance and urgency of those tasks. Task 1 is clearly important and urgent, hence it should be done right away. Whereas Task 2 is important but not urgent, and thus, you still have time to plan for its preparation. Task 3 is urgent but not important, so maybe you can avoid it. Task 4 is neither important nor urgent so you can just eliminate it altogether from your list. Dividing your tasks in this matrix can help you greatly in saving your time by prioritising right. To-do lists can also prove quite effective in prioritizing tasks. Make a to-do list every morning so that you know what your tasks are for the day. You can always use tools such as Post-It notes, reminder lists, to-do list apps on your phone, or a diary to track it. With coaching classes, you don’t get enough time to focus on self-study. Since self-study time is limited, you should utilize it effectively by allotting different time to different areas and subjects. While you are preparing for a subject, there would be a few topics you would be good/better at, and there would be others that require your attention more. Instead of spending equal time on every subject and topic, try to work more on those areas you are not comfortable with. Even topics that carry more weightage in the exam should be given greater investment, and the ones that carry minimal marks should be taken care of at the end. You would have heard a lot of times that revising your work over a long period is more effective than studying the night before an exam. It’s true. When we study a particular topic over and over again, the repeated studying helps to consolidate those concepts in our brains. My advice would be to read through your textbooks first, then make flashcards and test yourself on what you’ve learnt. This will help you concentrate and will make it more difficult for your mind to wander. Revising over time is the best way to prepare yourself to succeed in tests and exams. While revising, we get to know whether we are heading in the right direction or not, how much syllabus we are still left with, and how we can cover it up. As a side note, always try to pay attention in your classes, be it school or coaching. If you are attentive and regular in your classes, your concepts will be stronger, thus, saving you a lot of time on revision later on. We all experience at least a few extra minutes (“sponge minutes”) that we can squeeze a little more out of, if only we were aware of them. For example, if you reach 10 minutes early for your coaching class, you can make the most of it by going through what was done in your previous class, instead of waiting around for the class to start or chatting with your friends. You can make the most of your extra minutes by either going through your notes from the class or watching any informational video to save time. When you have too much on your plate, each minute counts. Time spent in the school is very important. A lot of students assume that since they are already going to be learning the same concepts in their coaching classes, they don’t need to pay attention in school. However, by carefully listening to what is being taught in class, you get to understand concepts in a better manner. Learning a concept in school and then going over it in coaching class in an alternative manner (by a different teacher) will help you understand all sides of the concept, thus consolidating your understanding. When you pay attention in class and take good notes, it also saves you a lot of time for revising later at home. Even if you don’t have coaching on a particular day, you should go through all the topics covered in class later at home, since it will be easier to revise and practice while the concepts are still fresh in your mind. You must have a daily timetable, with or without a coaching institute. This can be a good way in managing the huge syllabus and dividing time between different activities. Get up an hour early in the morning to make some time to study before school, as this is the best time for study even if you have a habit of studying late at night. DO make time for exercise and proper rest to recharge your body for the required hard work. If commuting is there in your plan and it takes a long time, make use of it by revising/ practising during the commute. You should also make sure to devote time for self-study every day since it’s important to be regular with your studies. Studying a particular subject for 2 to 3 hours at a stretch may become dull and exhaust your mind after a point. 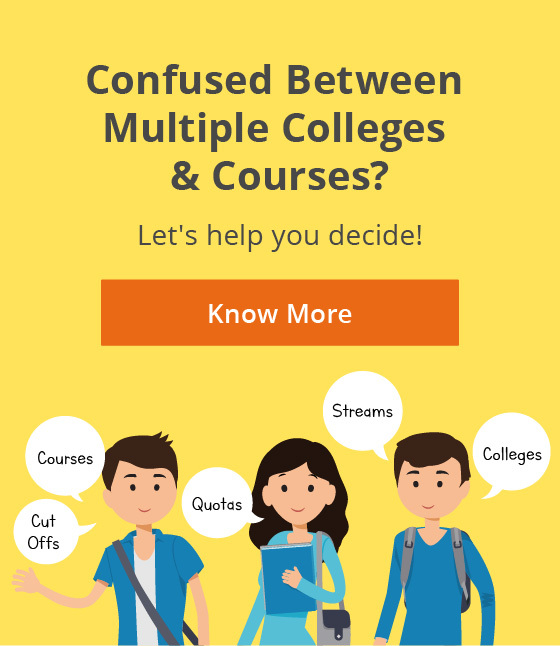 Instead, you can study multiple subjects for smaller durations. Pick up topics from certain subjects and allot them proper timings so that your interest remains intact. Don’t study one subject too much and forget that you have several others to catch up on before going to bed. You may want to set a reminder so that when it rings, you know that you need to go to another subject and reset the reminder. In the end, my suggestion would be to do all your learning with full concentration both when you are at school and in your coaching class. While studying is important, do keep in mind that relaxation and exercise are a must. It’s very important to take small breaks and not to overexert yourself while juggling between the two. All the best! How do you manage your time between coaching classes and self-study? Share with us in the comments! Aakanksha, packs a punch for optimism, and just a little bit of fun. 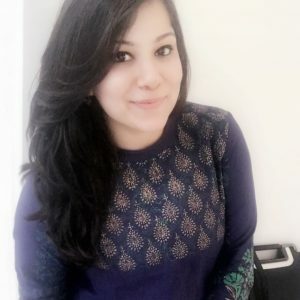 She is pursuing her MPhil in educational psychology from the prestigious Jawaharlal Nehru University, and is an expert in the domain of humanities & social sciences. She helps students in finding their right career path and work on their areas of improvement.